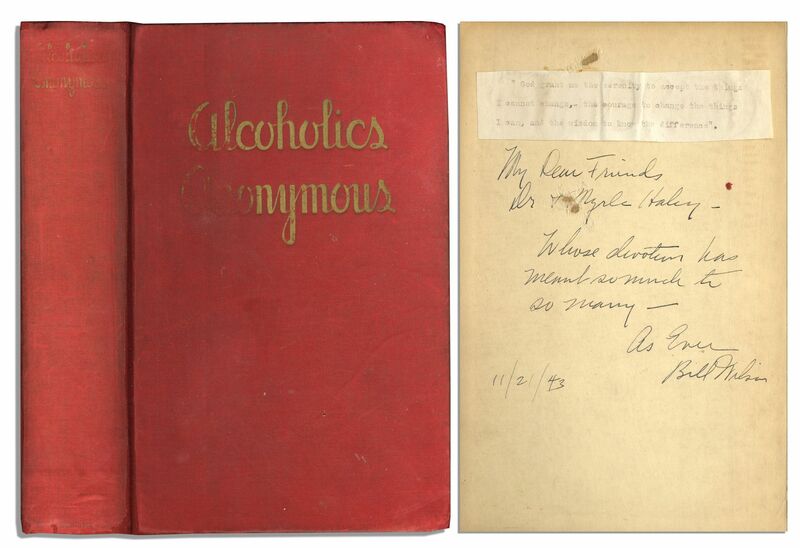 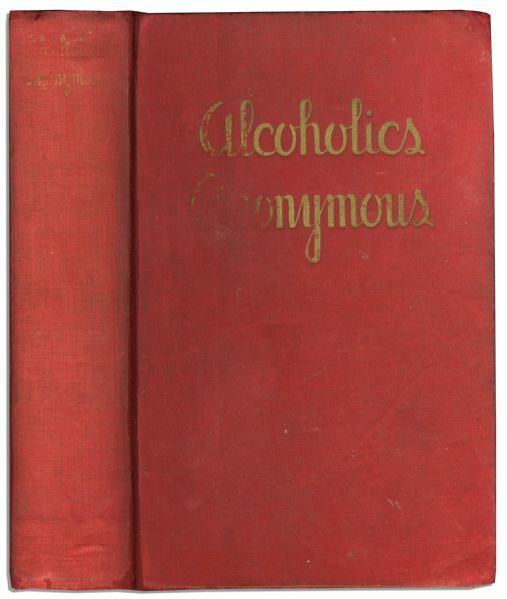 Very rare Bill Wilson signed first edition, first printing of his immensely influential book "Alcoholics Anonymous," Works Publishing Company: New York: 1939. The co-founder of the addiction treatment organization inscribes the front pastedown to his friends Dr. and Mrs. Forrist V. Haley, in full: "My Dear Friends / Dr & Myrle Haley / Whose devotion has / meant so much to / so many - / As Ever / Bill Wilson / 11/21/43". 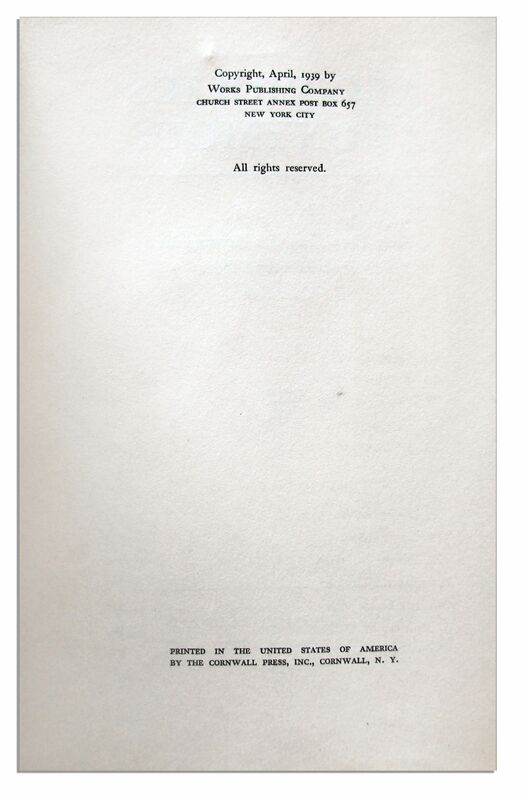 All first printing points are present: Half-title page is followed by the title page and pages v-viii, with another half-title page before the text begins; complete text is followed by three blank leaves. 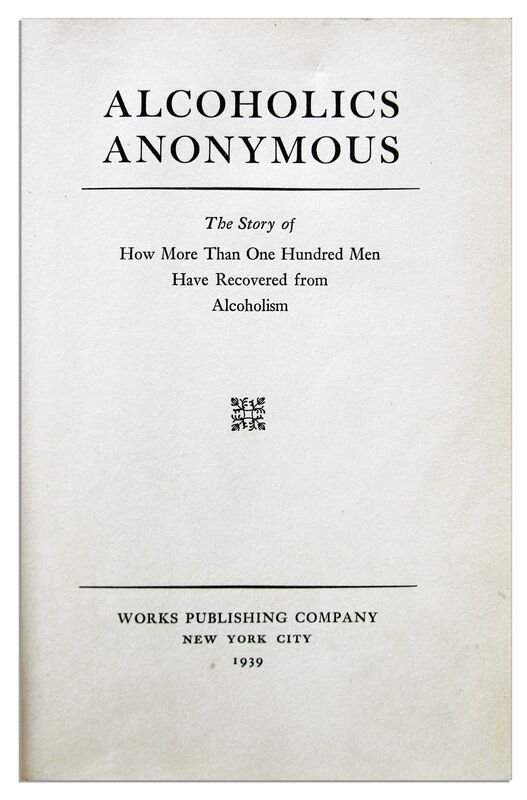 400pp. tome measures 6" x 9.25". 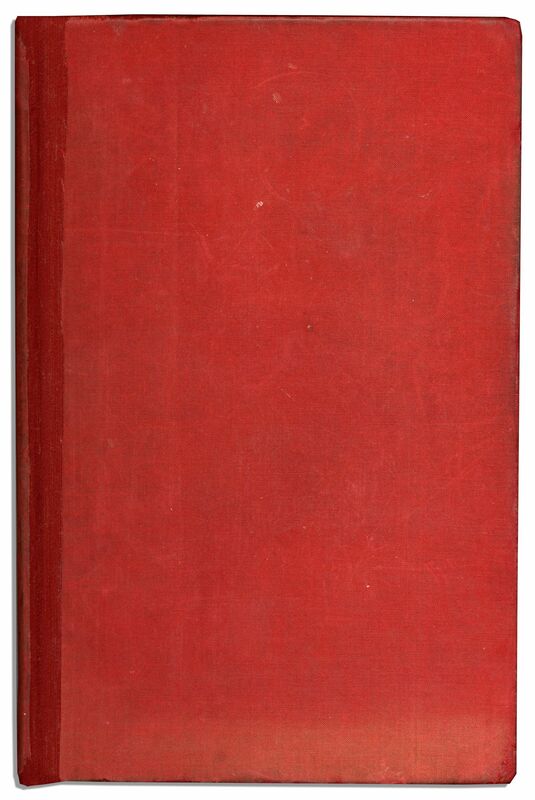 Bound in deep red cloth boards with gilt lettering, housed in a matching slipcase. 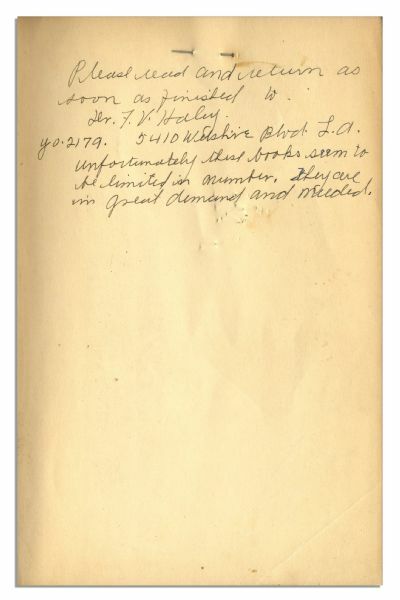 Ink notation by Haley appears on front free endpaper, requesting that the book be returned to him. 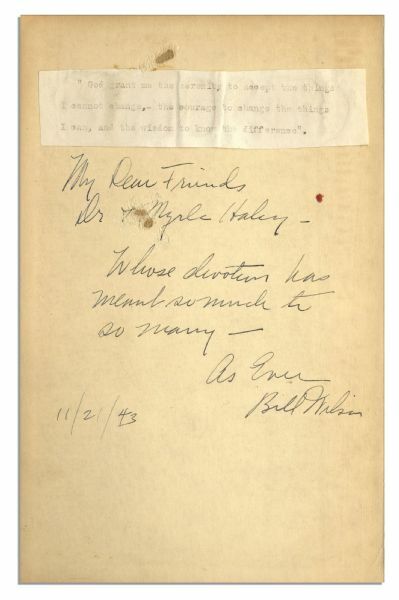 A slip typed with the Serenity Prayer is affixed to the front pastedown above Wilson's autograph. 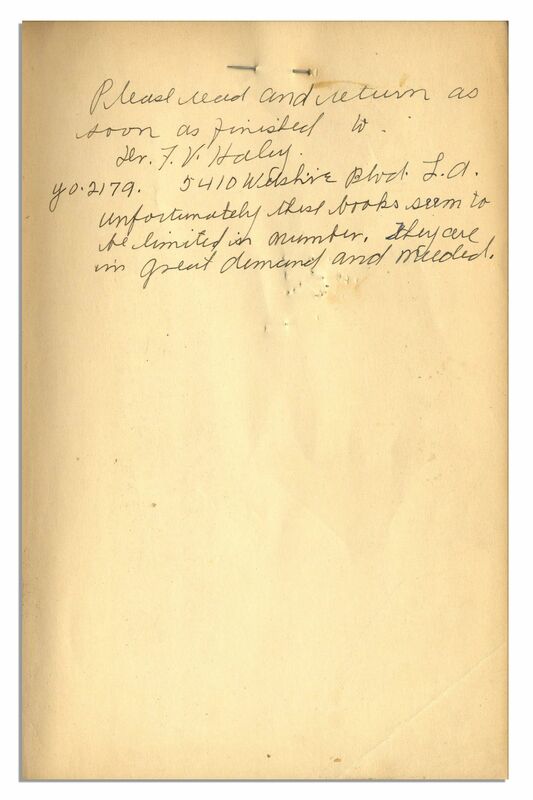 Another slip with typed Biblical verse is affixed to the top margin of p.71. 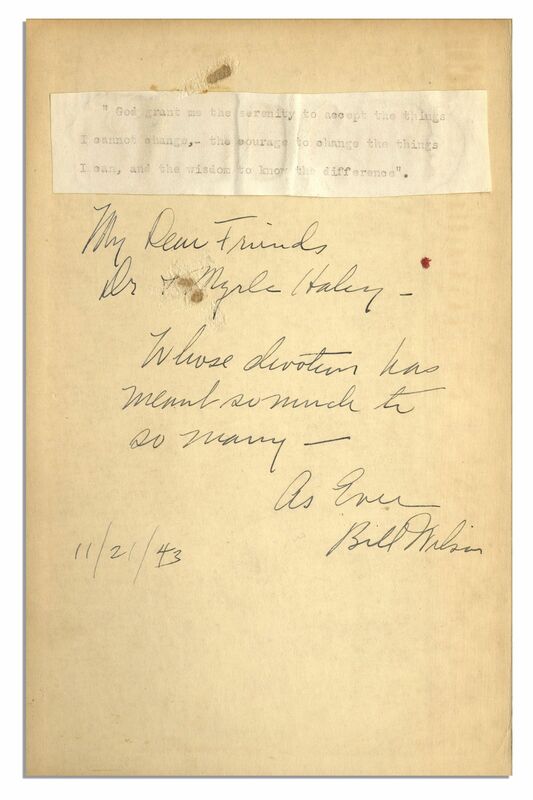 Surface abrasion to "& Myrle" of inscription. 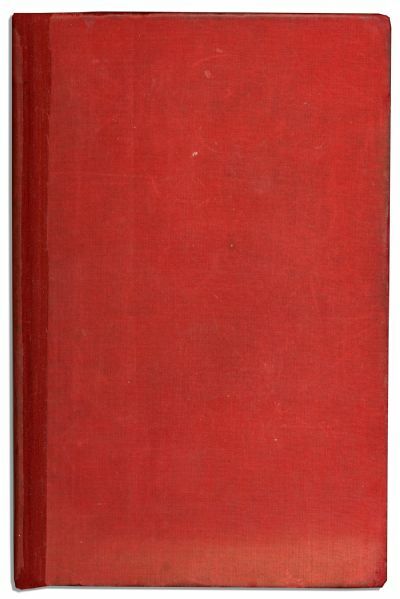 Professional strengthening to boards, overall in very good condition. 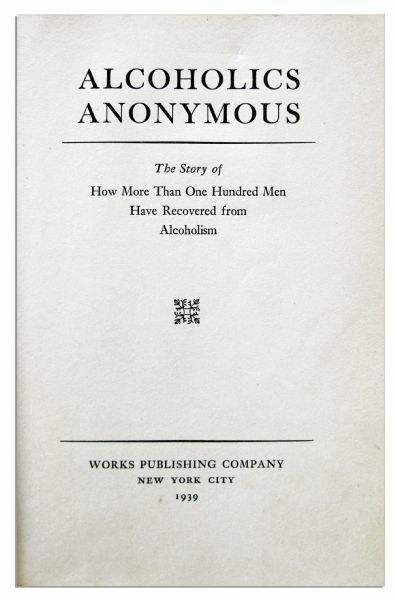 An important work of the 20th century signed by the author regarded as a hero to millions. 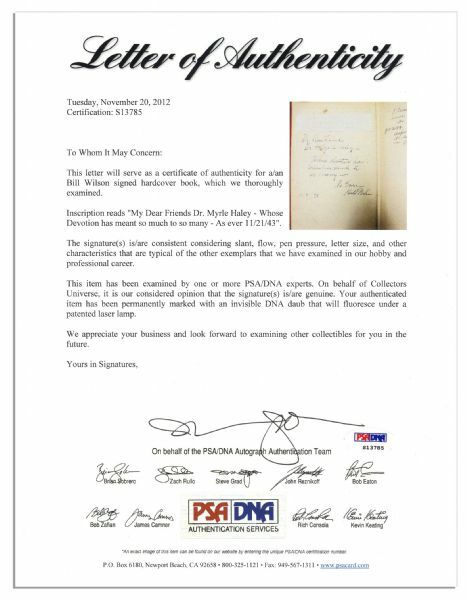 With PSA/DNA COA.